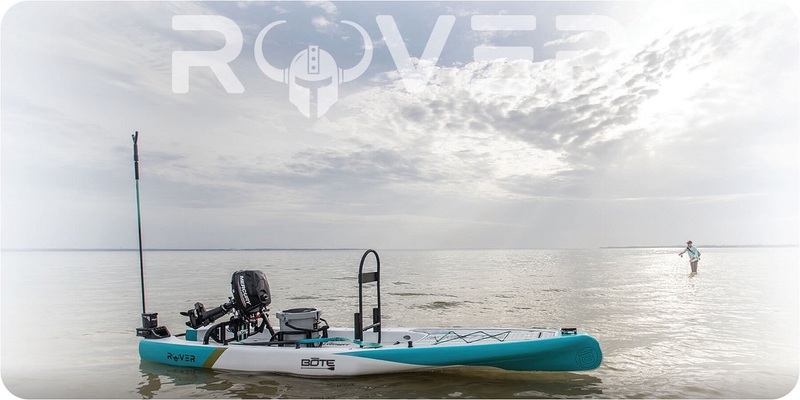 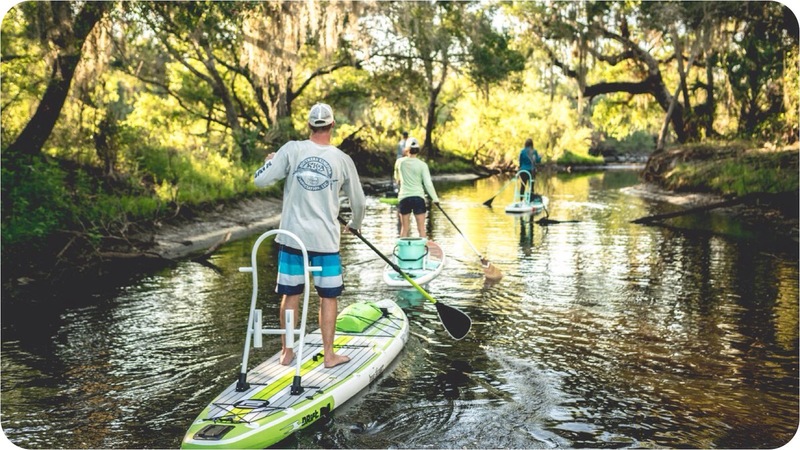 Explore these innovative stand up paddleboards (SUP) and accessories from BOTE, a Destin, Florida based company. 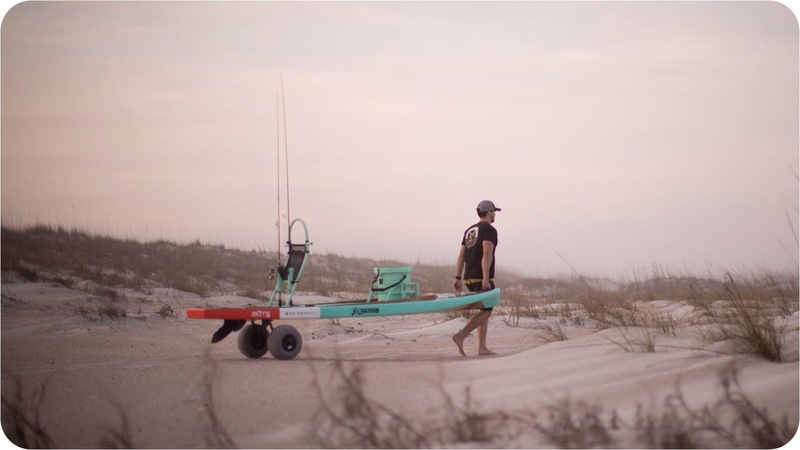 Technical innovations are what allow us to Stand Apart. 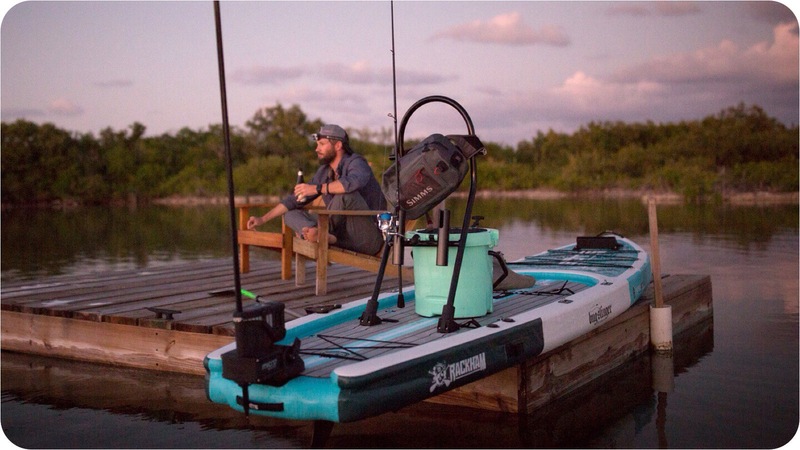 From designing the world’s first fishing specific stand up board to creating a proprietary carbon/Innegra weave, BOTE continues to push our sport forward. 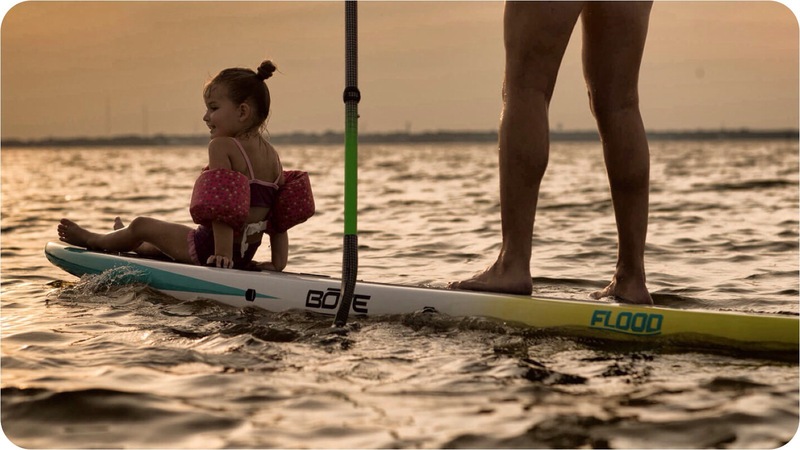 These innovations allow our customers to paddle faster, further and with purpose.